Researchers may be able to eliminate HIV from the body by flushing the virus out of its hiding places. 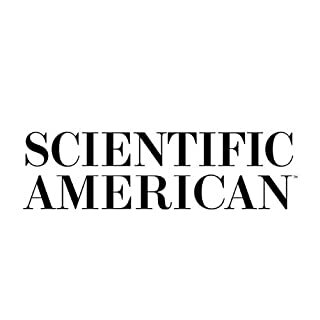 This article was published in the November 2008 edition of Scientific American. 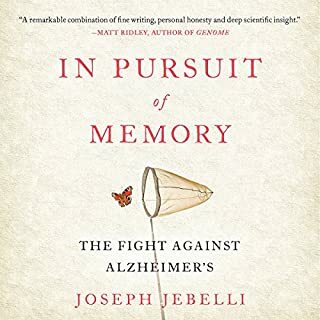 For readers and listeners of Atul Gawande, Siddhartha Mukherjee, and Henry Marsh, a riveting, gorgeously written biography of one of history's most fascinating and confounding diseases - Alzheimer's - from its discovery more than 100 years ago to today's race toward a cure. Is the end of HIV upon us? 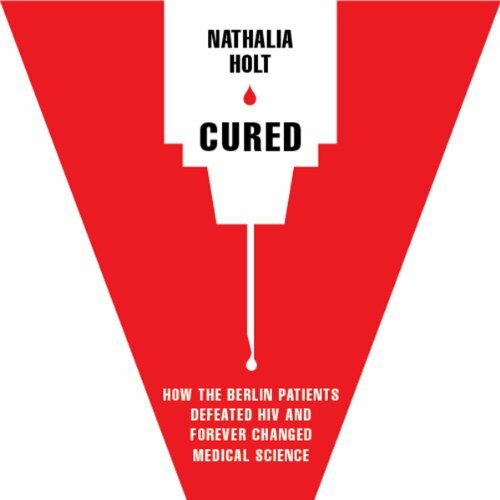 Award-winning research scientist and HIV fellow at the Ragon Institute, Nathalia Holt, reveals the science behind the discovery of a functional cure and what it means for the millions affected by HIV and the history of the AIDS pandemic. Two men, known in medical journals as the Berlin Patients, revealed answers to a functional cure for HIV. Their cures came 12 years apart, the first in 1996 and the second in 2008. Each received his own very different treatment in Berlin, Germany, and each result spurred a new field of investigation, fueling innovative lines of research and sparking hope for the 34 million people currently infected with HIV. 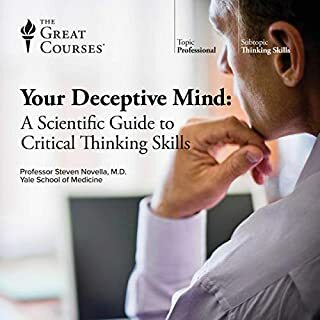 For the first time, Nathalia Holt, who has participated in some of the most fruitful research in the field, tells the story of how we came to arrive at this astounding and controversial turning point. 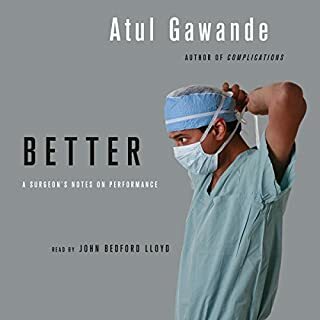 Holt explores the two men’s stories on a personal level, looking at how their experiences have influenced HIV researchers worldwide - including one very special young family doctor who took the time to look closely at his patients - and how they responded to their medications. 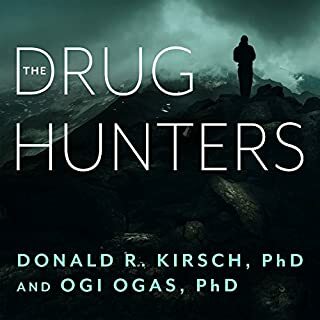 Based on extensive interviews with the patients and their doctors as well as her own in-depth research, this audiobook is an unprecedented look at how scientists pursue their inquiries, the human impact their research has, and what is and is not working in the relationship between Big Pharma and medical care. Thank you, Nathalia, for an amazing look at the science behind HIV. 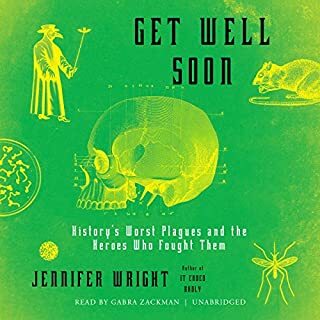 I am working at American Gene Technologies on a functional cure for HIV and picked the book up to listen to on my commute. I really enjoyed the way you tied years of research together through characters. I learned several things I would never have captured without your book. For instance, I can see the National Cancer Institute (AZT) from my office. You are a gifted writer. I will definitely pick up Rocket Girls soon.